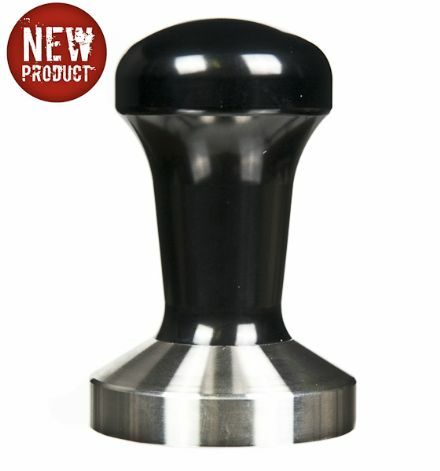 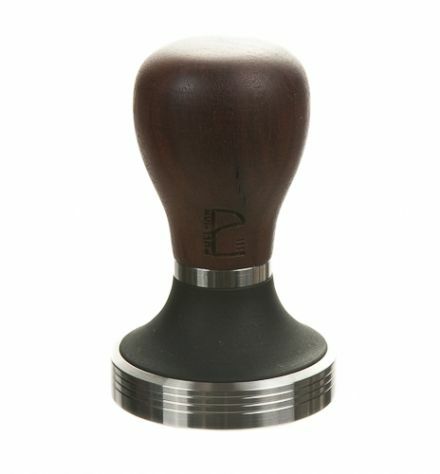 At Espresso Products we sell a wide range of hand coffee tampers and tamp mats. 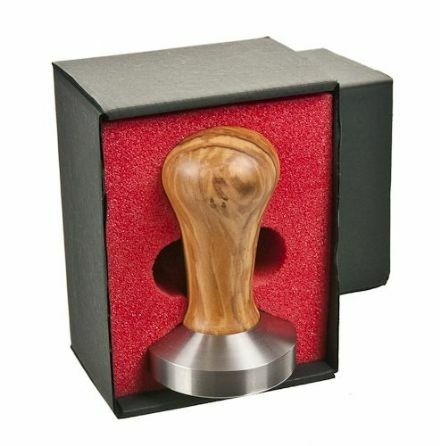 But what is a hand coffee tamper and why should we use one? 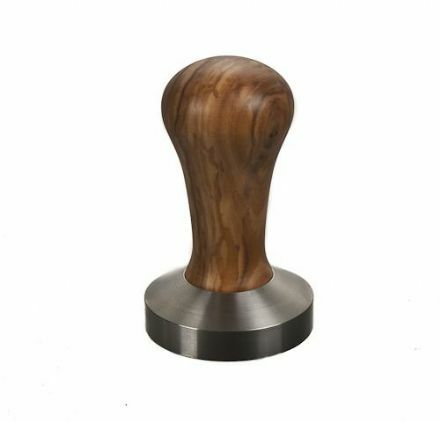 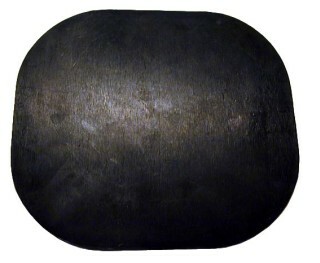 A tamper is a small handheld tool that is made from metal, plastic, rubber or wood. 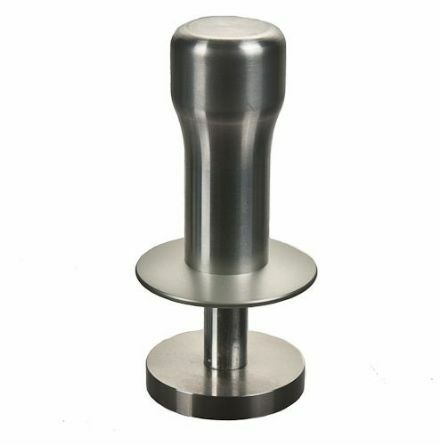 Generally the handle on a tamper is the same size, but the base of a tamper changes in size dependent upon on the size of your filter basket. 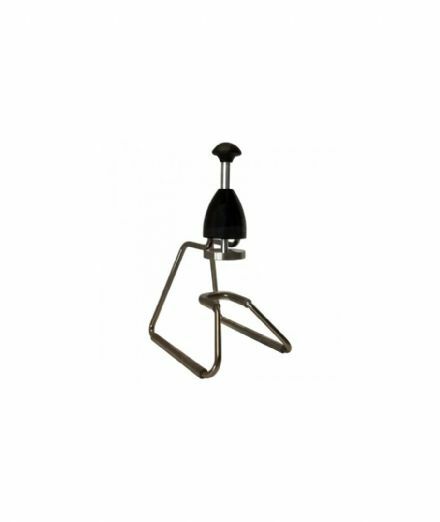 We use a hand tamper for pressing down the coffee grounds within the filter basket. 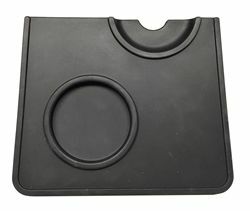 This helps with making sure we have an even distribution of coffee grounds and more resistance for the water. 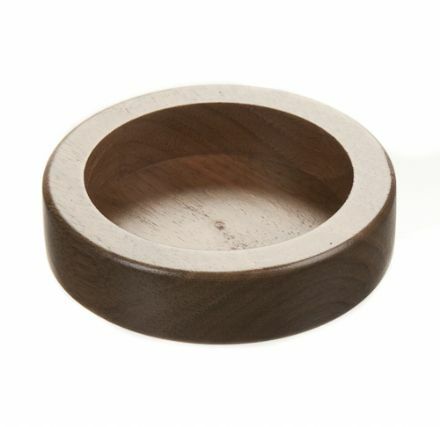 It takes longer for the water to pass through the coffee grounds, so creating more flavors in your cup of coffee. 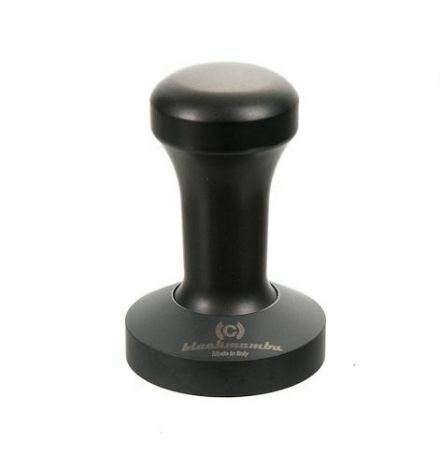 Check out our full range of hand tampers and tamp mats below. 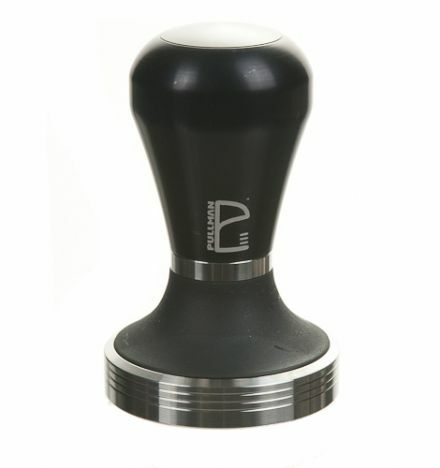 Please contact us if you have any question regarding our tampers.